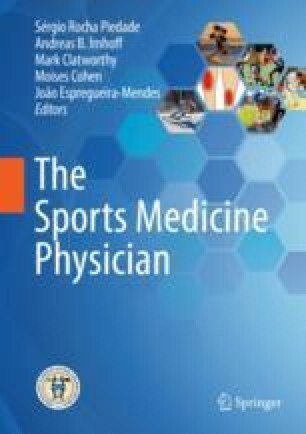 The popularity of extreme sports has grown dramatically over the past several decades, despite knowledge of the higher risk of injury associated with such activities . There is no specific definition of what categorizes something as extreme versus as a more conventional sport such as baseball, basketball, or football. However, the essential aspects of extreme sports are high speed, extreme height, real or perceived danger, a high level of physical exertion, and highly specialized gear or spectacular stunts. One quality that is universal across all extreme sports is the adrenaline rush involved by the inherent danger in the activity. Whether the athlete is parachuting from the sky, pulling a double backflip off a Moto X freestyle jump, or attempting a frontside double cork 1440 in the halfpipe on a snowboard, part of the appeal appears to be the fact that such activities are not safe. This chapter will explore specific injuries and safety considerations involved in some of the most popular extreme sports. Skateboarding History [Internet]. [cited 2018 May 10]. http://www.skatelog.com/skateboarding/skateboarding-history.htm. Pellen J. Who invented the 3-wheel ATV? 2009. http://www.atvscene.com. Position statement on all-terrain vehicles. American Academy of Orthopaedic Surgeons. Document no. 1101, 2005. Revised September 2015. http://www.aaos.org. USA Today. Daytona 500: all-time pole winners and speeds in NASCAR’s biggest race. 2018. http://www.usatoday.com.